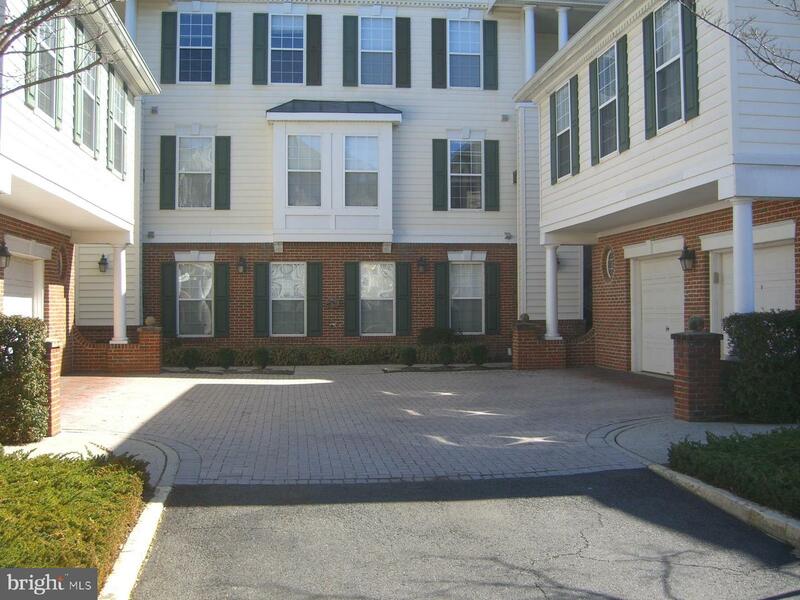 Well cared for Condo in South Riding. Kitchen is upgraded with Stainless appliances and Gas Stove. The unit includes a garage and a reserved parking spot. Two balconies with very nice views. Move in ready. Move in time is negotiable. Must see to fully Appreciate the unit. Loudoun County Transit operates morning and late afternoon rush hour service from Loudoun Park and Ride lots to the Wiehle-Reston East and West Falls Church Metrorail Stations as well as Rosslyn, Crystal City, the Pentagon, and Washington, D.C.